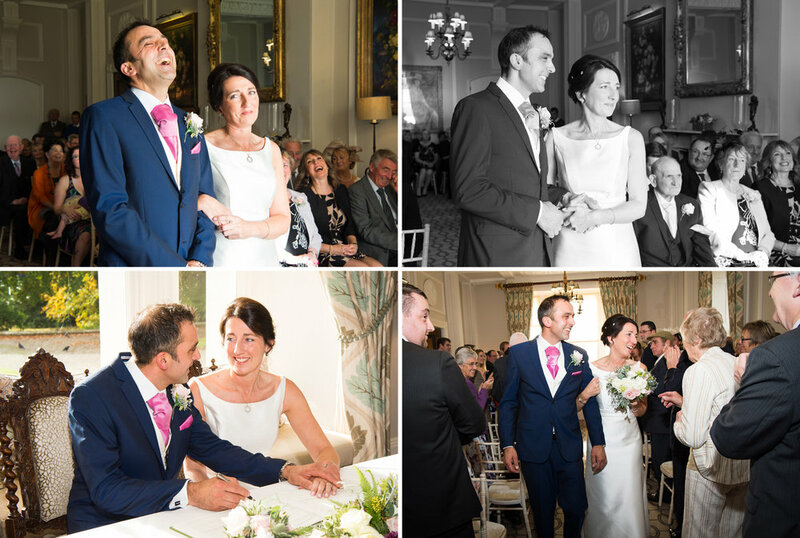 Ann and Rob booked the fabulous Grade II * Listed Storrs Hall for their late autumn wedding. Ann had noticed from my web site that I'd already photographed several weddings at Storrs Hall before and emailed to check on my availability. After a couple of emails and phone calls I was booked! 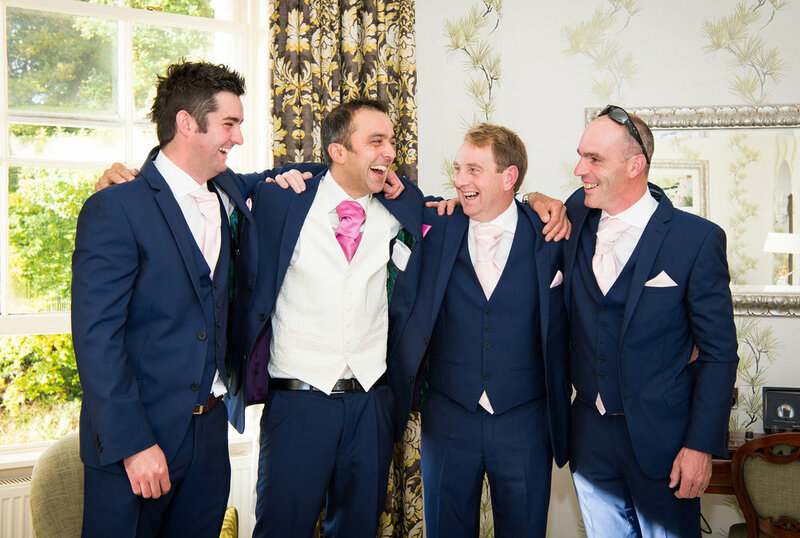 I usually have a pre-wedding meeting with couples at their wedding venue so we arranged to meet for the first time at Storrs Hall a month before their wedding. 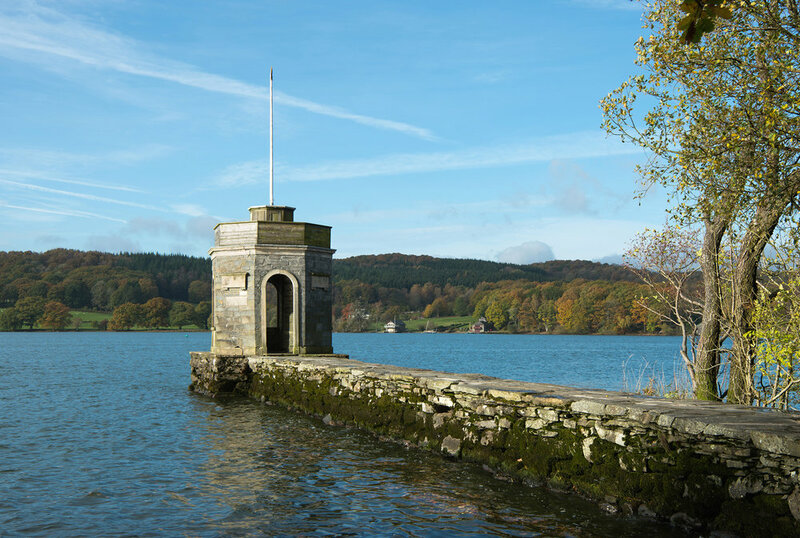 This was a great opportunity for us to explore the extensive, grounds and the shores of Lake Windermere just a stones through away from the Hall. 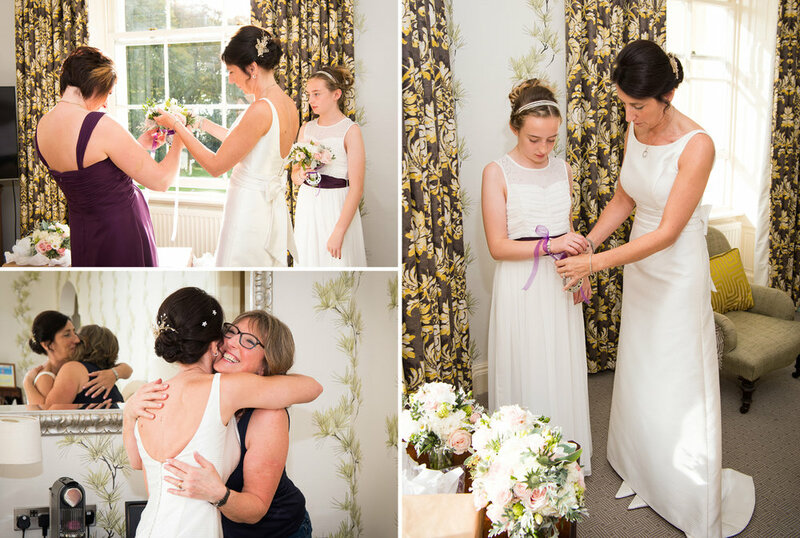 Here's a selection of Ann and Rob's wedding photographs to give you a feel of what a Storrs Hall Wedding looks like and my style of wedding photography. If you're getting married in the Lake District please email me or call 01995 602181. Dogs are an important part of Ann & Rob's life and my wedding photography brief was to include the family labradors in the photographs! The dogs were so well behaved. 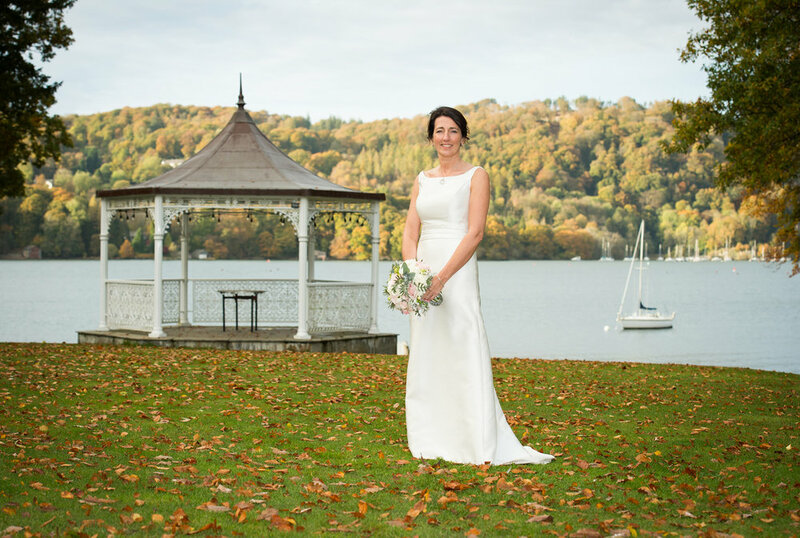 Ann and Rob married in the elegant Drawing Room looking out on to Lake Windermere. Just look at these two gorgeous labradors, they were so good at posing for my camera! Ann and Rob had a beautiful day for their Lake District wedding and the autumnal colours provided a stunning backdrop for their wedding photography.